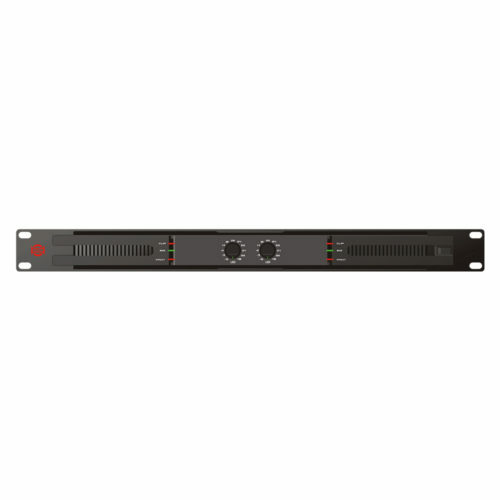 It features 8 channels of 150W on 70V or 100V line. 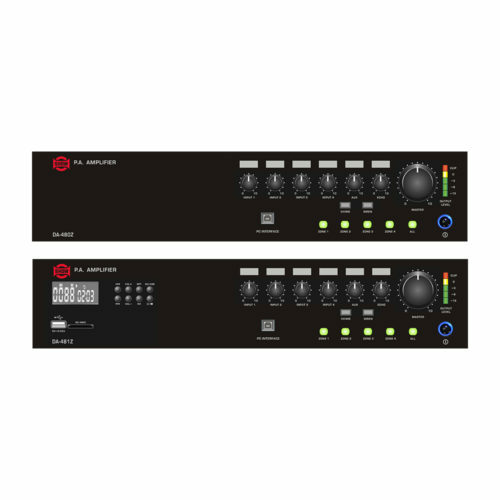 Perfect for installation purposes like multi-zone applications, this amplifier make the perfect combination with the MATRIX-A8 digital platform. 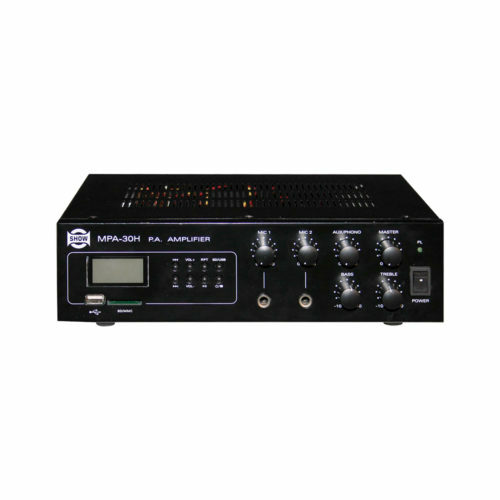 AH150.8 is a compact, light and powerful high voltage Class-D amplifier dedicated to fixed installations It features 8 channels of 150W on 70V or 100V line. Perfect for installation purposes like multi-zone applications, this amplifier make the perfect combination with the MATRIX-A8 digital platform.